Ok, so I might be a little overly excited about this one... but for good reason! 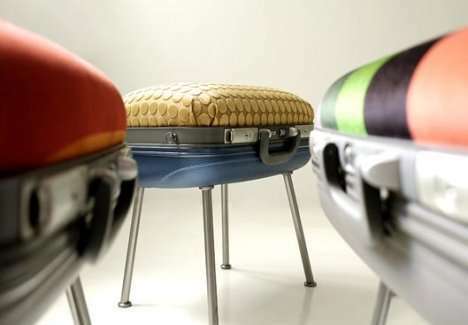 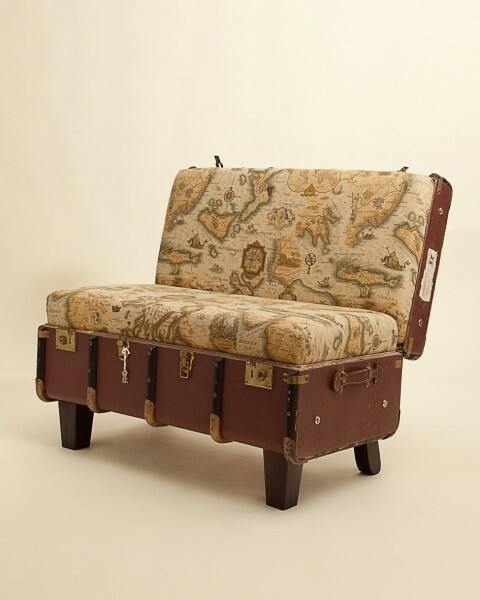 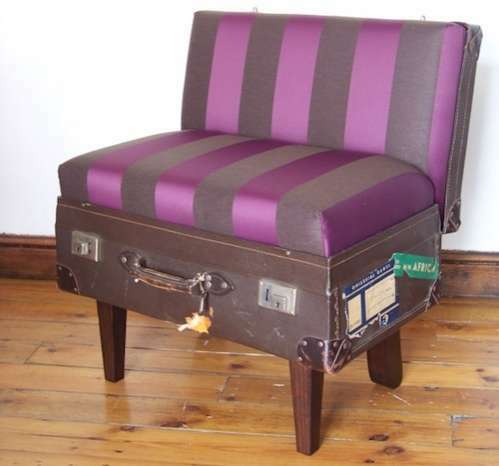 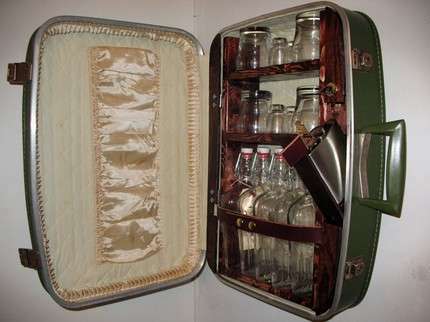 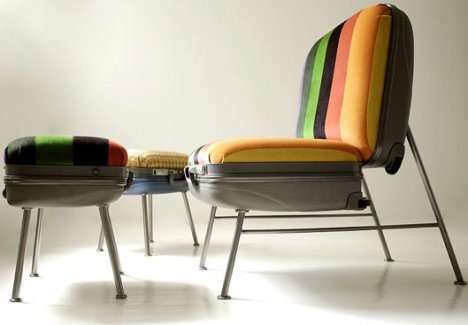 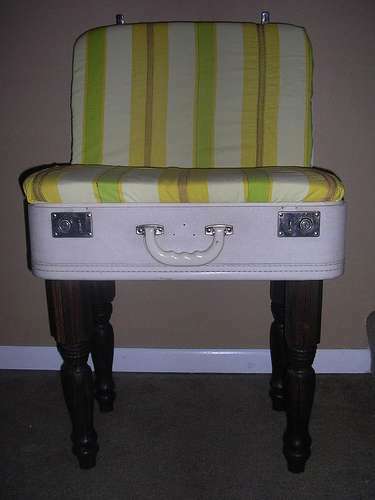 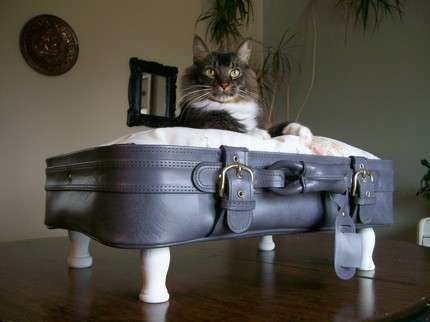 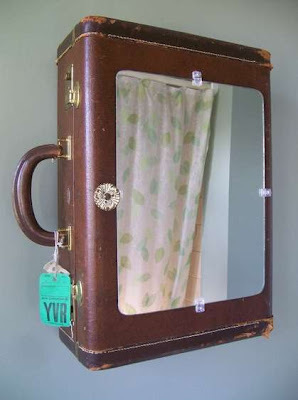 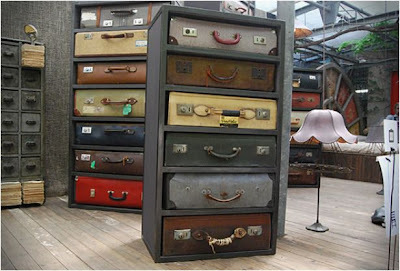 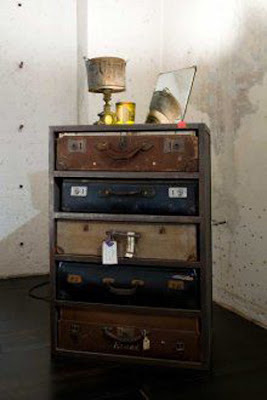 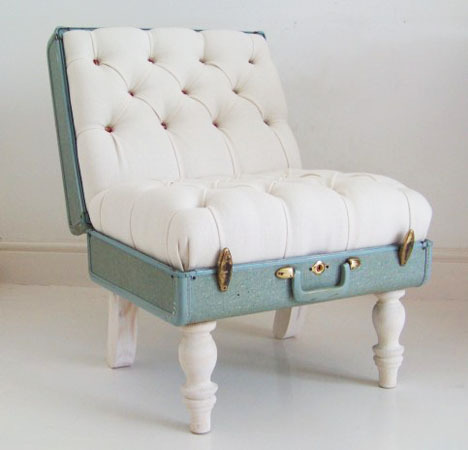 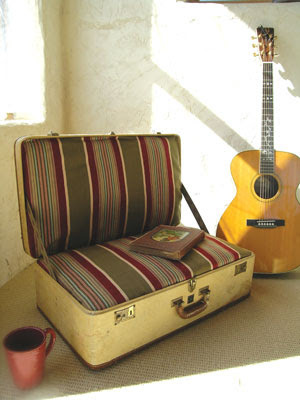 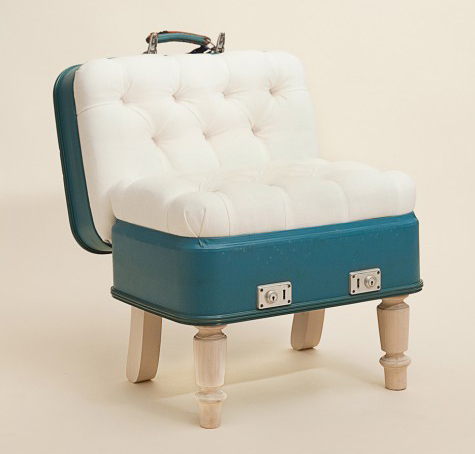 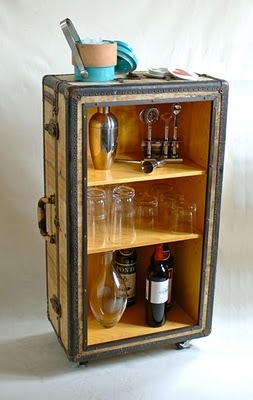 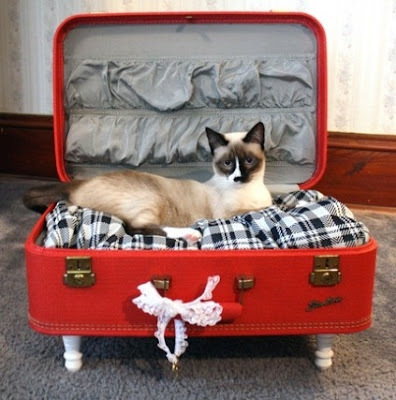 Here are some examples of how people have been upcycling (repurposing) retired vintage suitcases into pet-beds, bathroom vanities, ottomans, dressers, chairs, and tables. 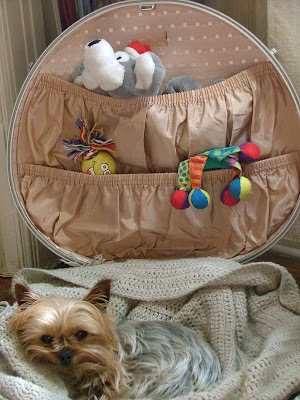 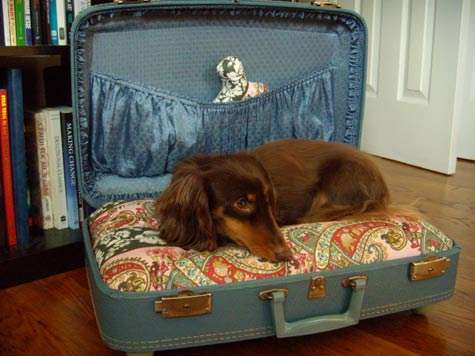 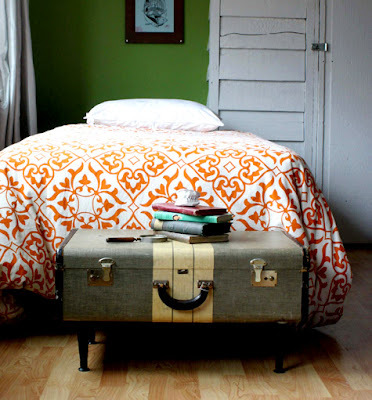 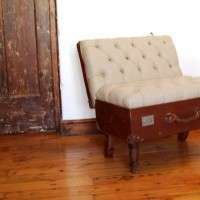 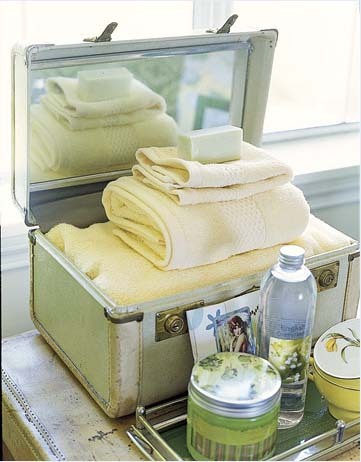 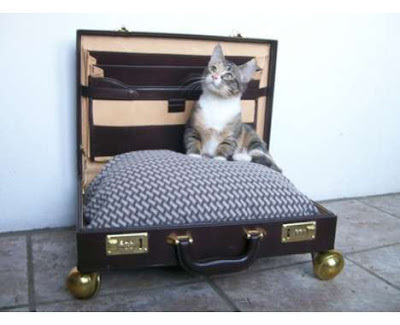 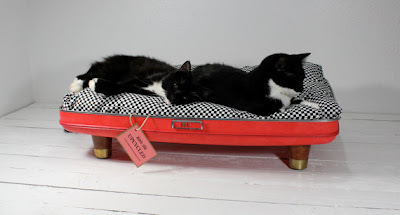 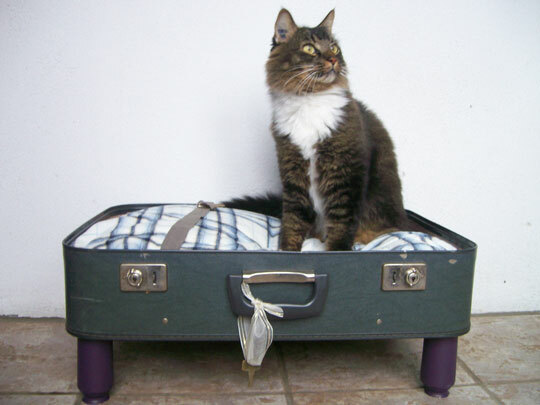 Just purchase a vintage suitcase from a thrift store, find some matching fabric (Dressew is the go-to in Vancouver), and follow these simple instructions, which are specifically for the pet bed, but the instructions are fairly interchangeable. 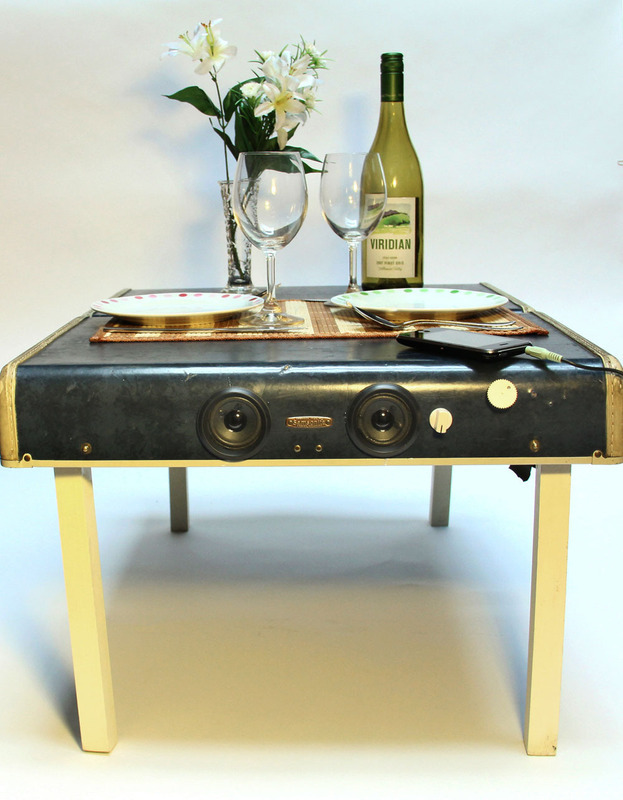 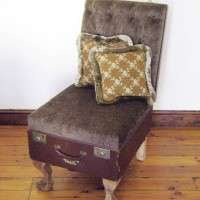 Stay tuned for photos of MY upcycled suitcase which I'll be posting after the Christmas holidays. 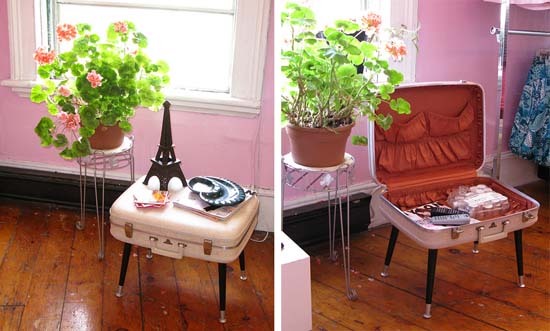 Images were borrowed from trendhunter.com and Google Search.